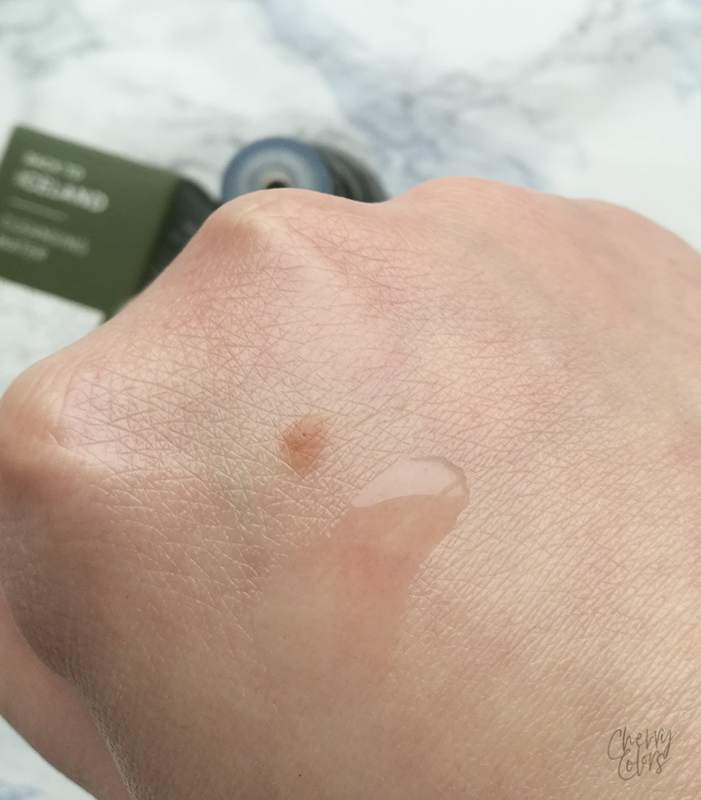 SkinTrick New in - KBeauty - Cherry Colors - Cosmetics Heaven! 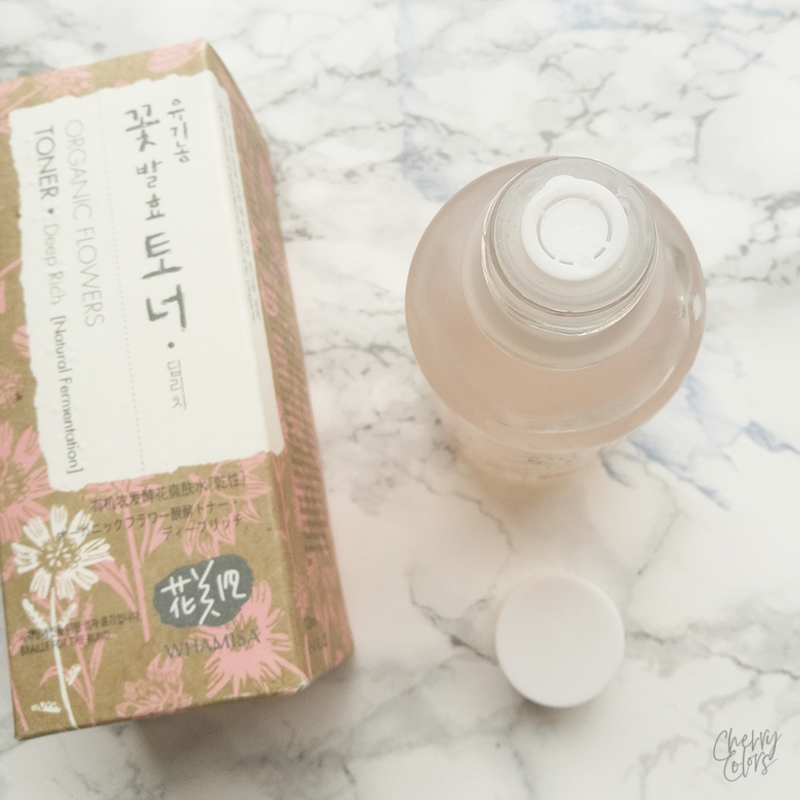 I was recently contacted by the lovely owner of the SkinTrick store that offers several interesting KBeauty brands in her store. Since I'm a skincare junkie I was totally up for the collaboration! I'll show you what I got (it's super long) with some pretty pictures and descriptions of what do the products do. For a real review, there'll still need to be some extensive testing done. At the end of this post, you can also find a Giveaway (Slovenia only). SkinTrick is a store with brands that aren't normally found in our part of the world. 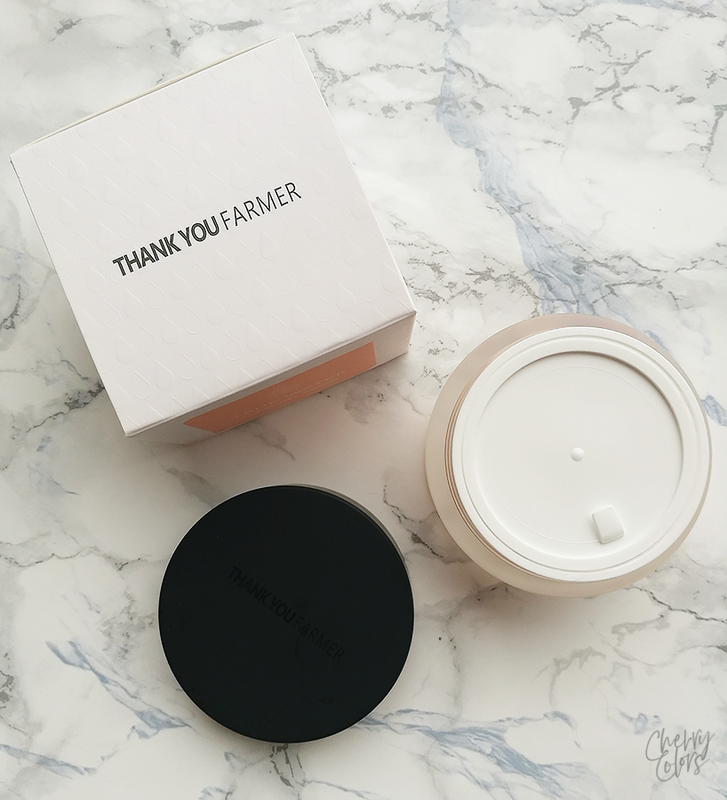 I'm pretty impressed with the items they have to offer - some of them I've heard about in our skincare junkie circles (aka Reddit). Let's continue with all the products that I've got and I'm already testing out. 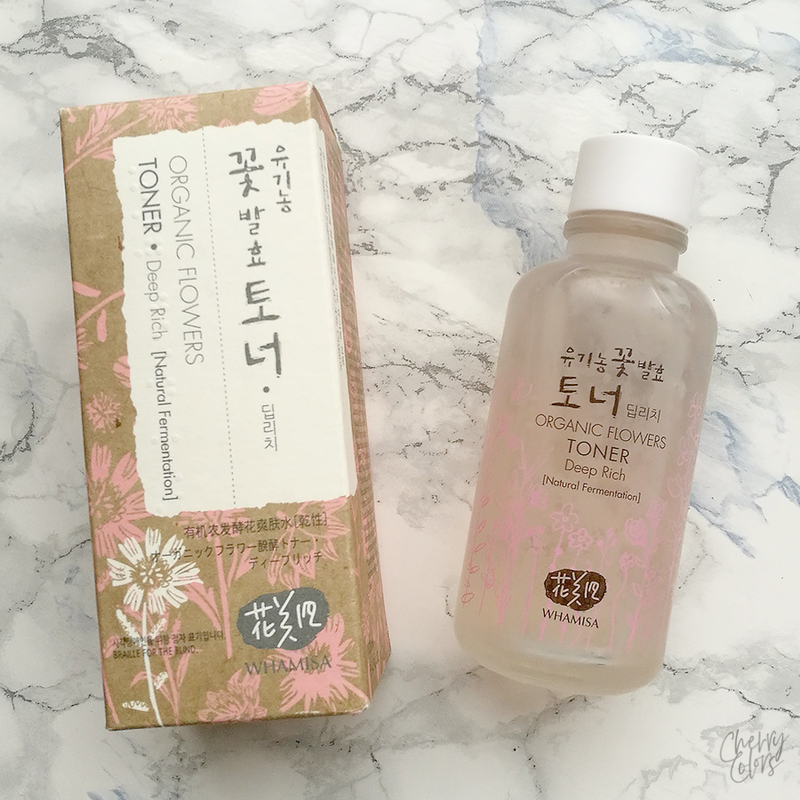 Whamisa's Organic Flowers natural fermented toner (deep rich) is made of pure natural ingredients and 97.1% of them are organic. 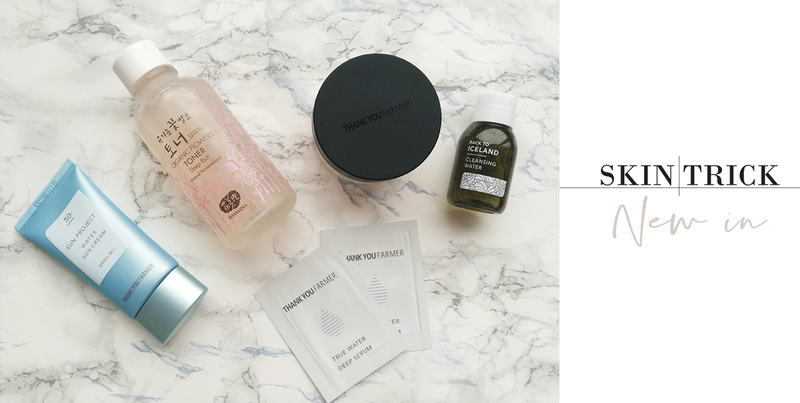 The toner is based on botanical extracts from aloe vera and chrysanthemum which together with argan kernel oil replace water for long lasting moisture and provide rich moisture to your skin. The natural fermentation helps to maximize the potency of the product. Look at the packaging. Just look at it. It's beautiful. I am a big fan of the pink color and all its variabilities. 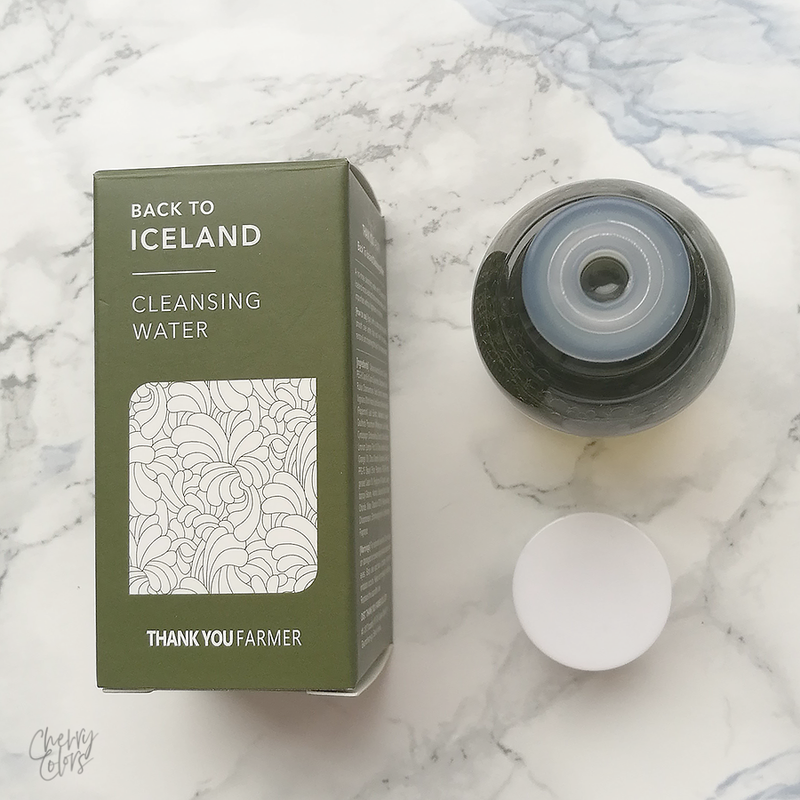 The bottle is made of glass which isn't all that usual with skincare items, except with luxurious ones. The toner is scented which is something that surprised me. I'm not sure why, but it did. The scent is quite strong but it's not unpleasant. It reminds me of a fresh but musky perfume. The scent disappears a couple of minutes after application. I thought that it being a toner it would be completely watery. 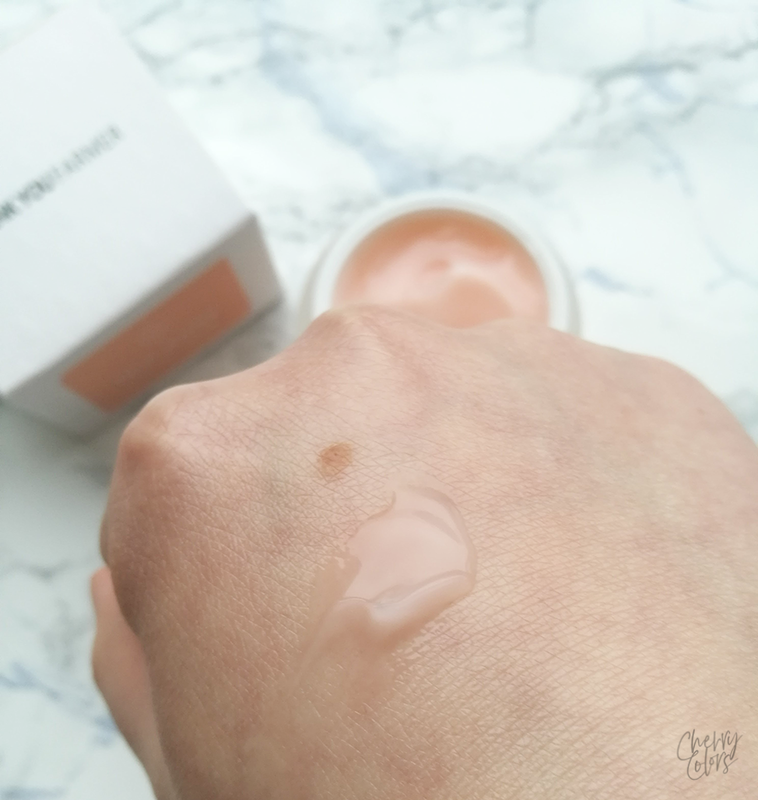 But in fact, it is more of a light gel that once applied sinks quite quickly in the skin. The toner leaves a sticky film after application. It dissolves with the use of a moisturizer over it. I like to use it after my Kikumasamune which is watery and they both work together well. I could probably just use the toner, but I like using all the products that I own. So far I've been enjoying it, I'm curious how it will work for my skin in the long run. 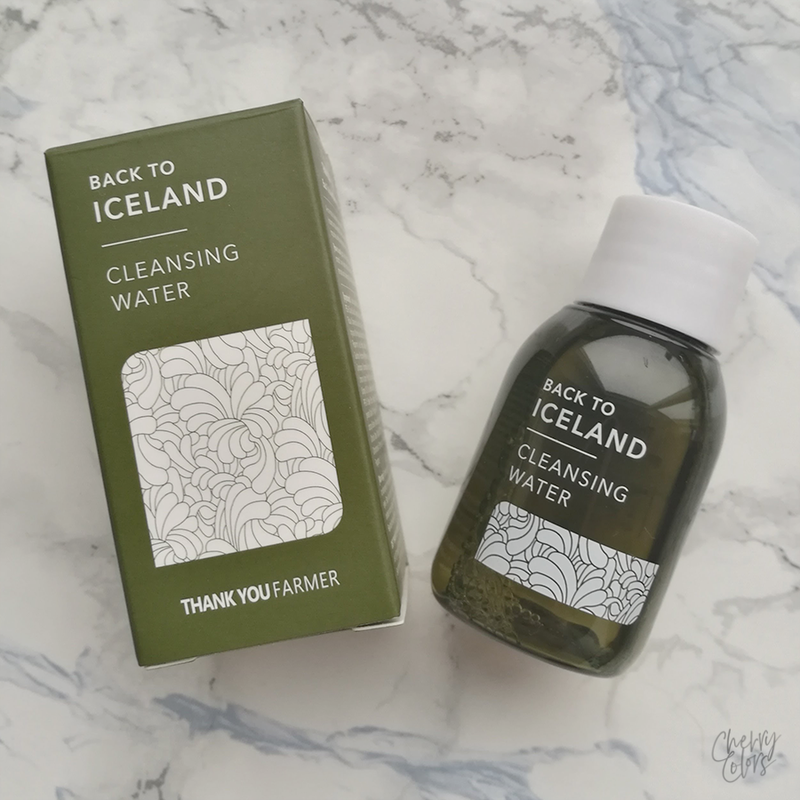 Back To Iceland Cleansing Water is a super mild cleanser that removes makeup, dead skin cells and tiny residues in pores very easy with the benefits of a toner. It gently soothes your skin while refreshing and moisturizing it, leaving your complexion perfectly clean and soft. I am a fan of the cute packaging even if the product comes in a plastic packaging. This is a watery cleanser that smells very watery and fresh. The dispenser hole is big enough to get plenty of product on the cotton pad. I must admit that I was the least excited about using it, but after the first use, I was pretty excited. Why? Because it removed all my heavy carnival makeup without rubbing. But because that was some pretty heavy makeup and I used three pads, I used quite a bit of it. My skin did feel a bit raw after the removal of the foundation, but I did expect that. 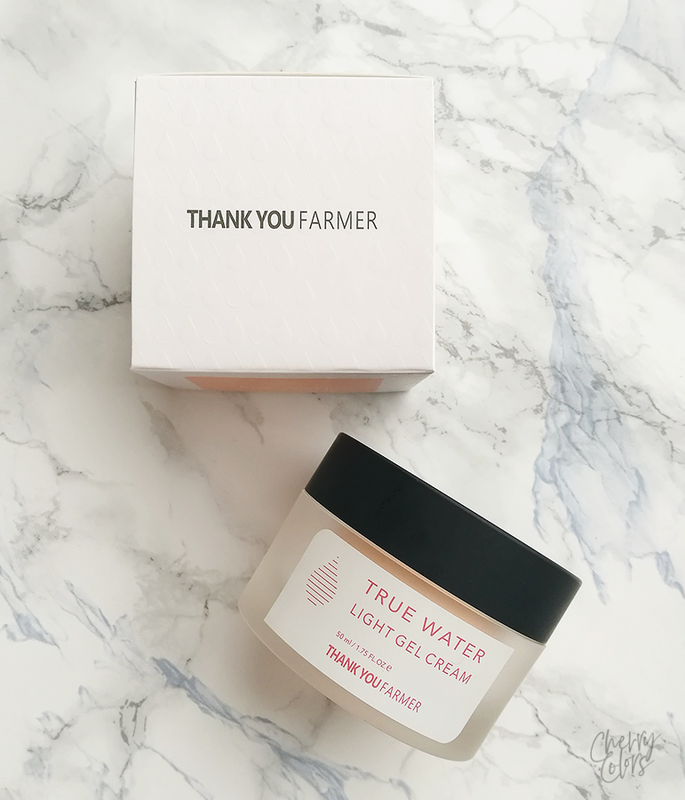 The True Water Light Gel Cream is light and refreshing moisturizing gel cream, perfect for oily skin that lacks moisture. 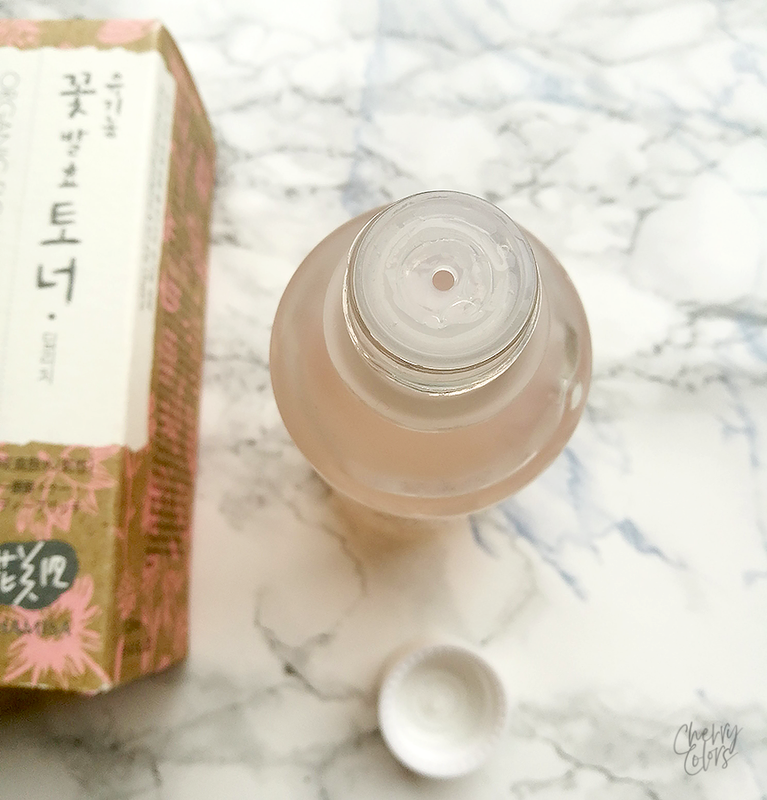 It has a soothing effect with a cooling energy boost to revive tired skin. 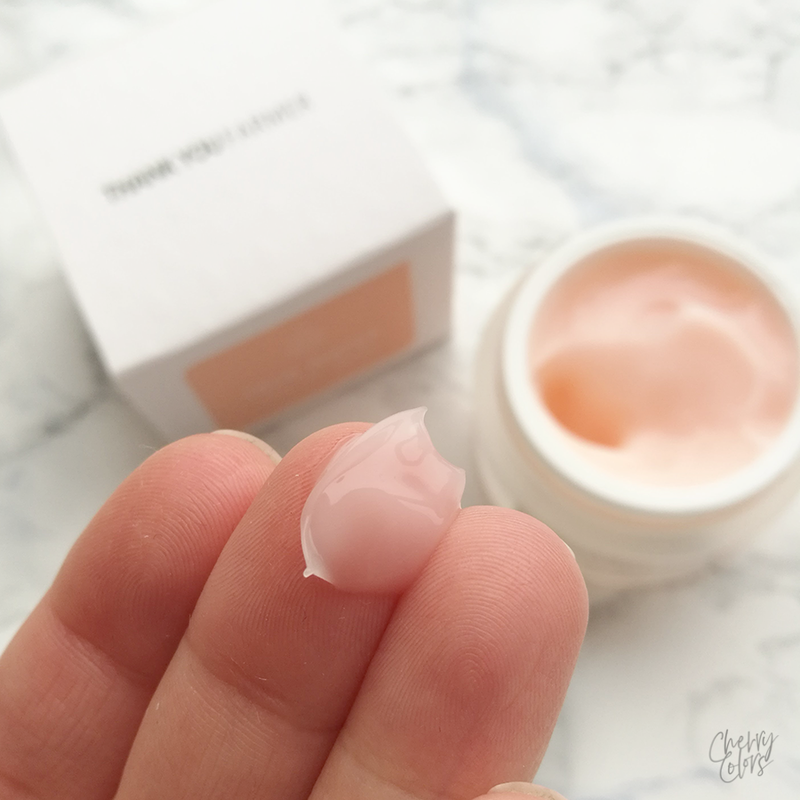 With a non-sticky formula, this gel cream will leave you feeling refreshed and energized. 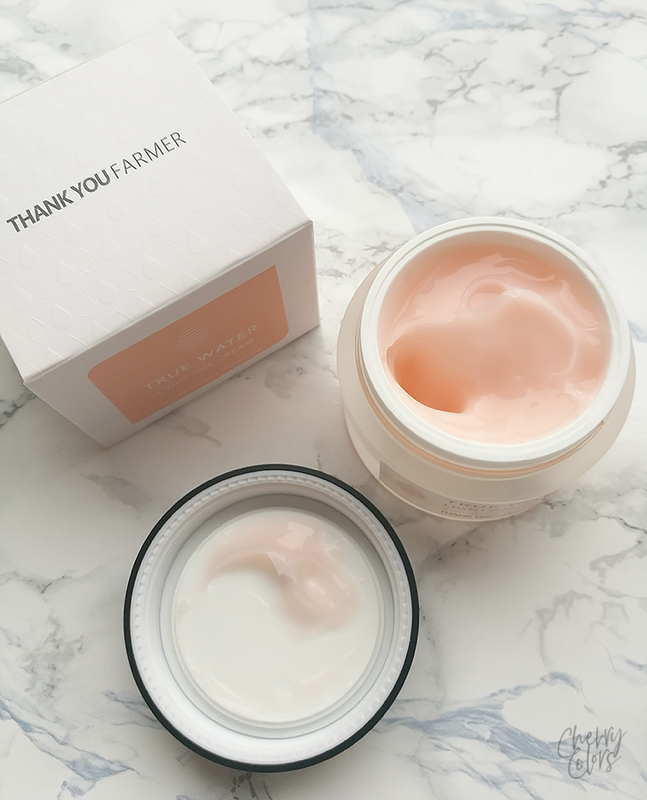 With a beautiful, classy package this is a cream that looks luxurious but comes in a plastic jar that looks like glass. I don't really mind the plastic but I really thought it was glass because of the weight and the look of it. The cream has a protective cap and comes without a spatula. 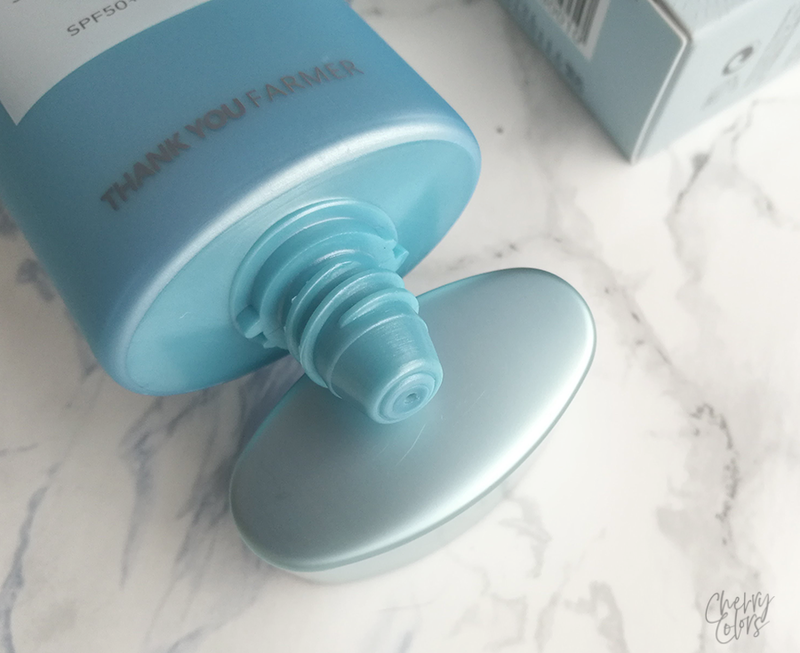 I'm not a fan of the protective caps (I managed to spill 1/3 of another skincare product because of the combination of my clumsiness and a protective cap) but this one is a sturdy one. Once it's in place, it doesn't budge. 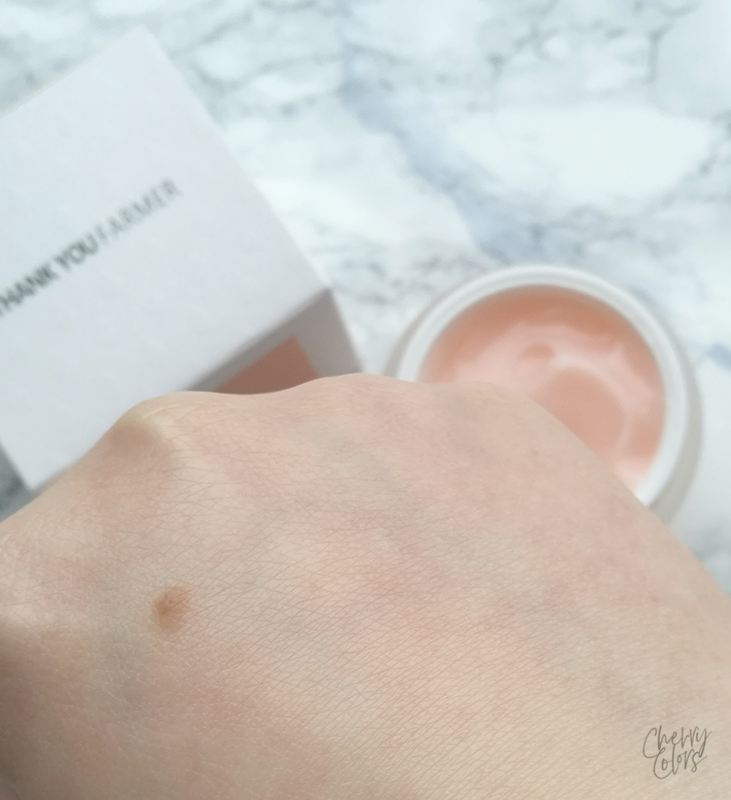 The cream has a gel consistency and feels very refreshing on the skin. It also has a strong fresh scent which I didn't expect for some reason. The scent fades quickly after application. 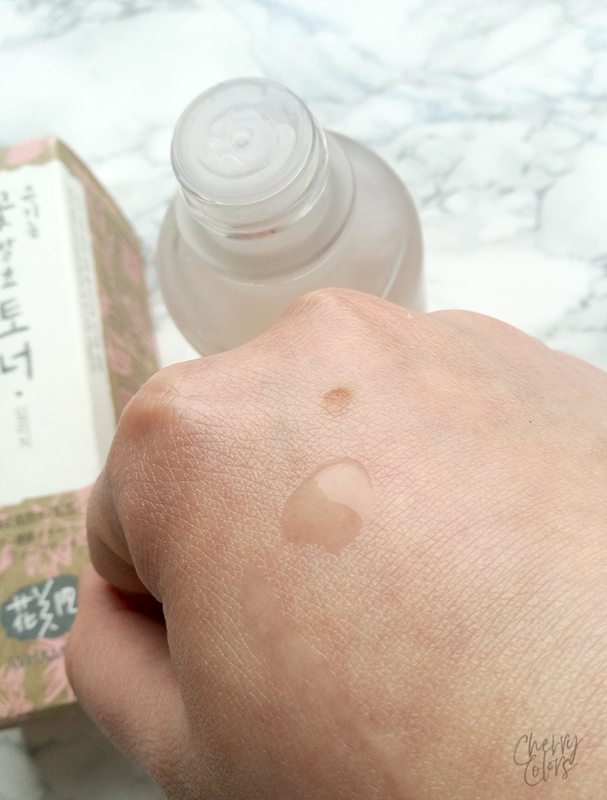 It sinks fast into the skin but leaves a slightly sticky residue that fades once it's fully absorbed. 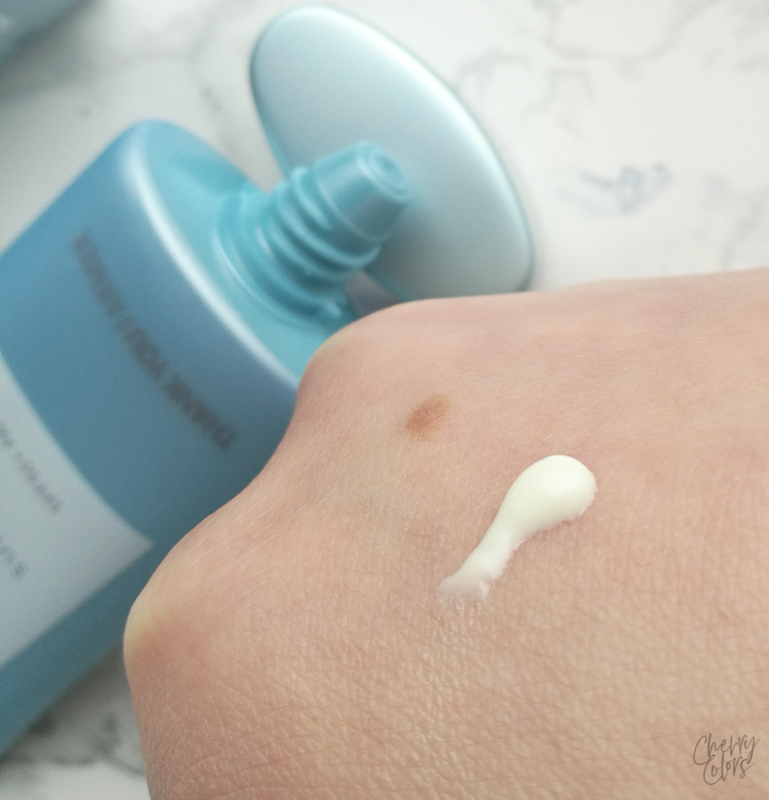 The cream feels cooling and soothing on the skin. 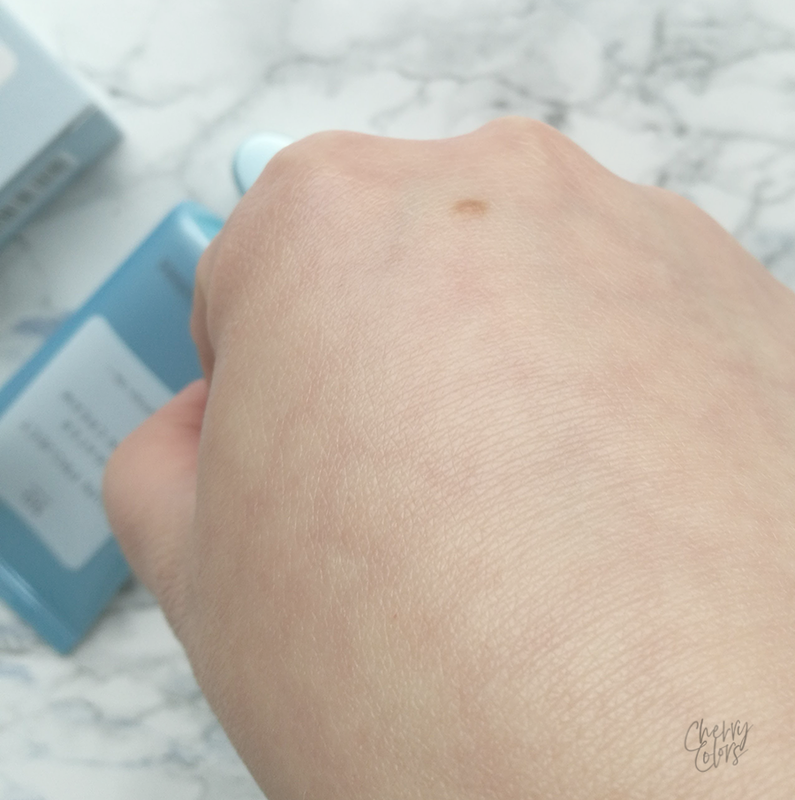 The cream is very lightweight and I can see it being perfect for Summer! 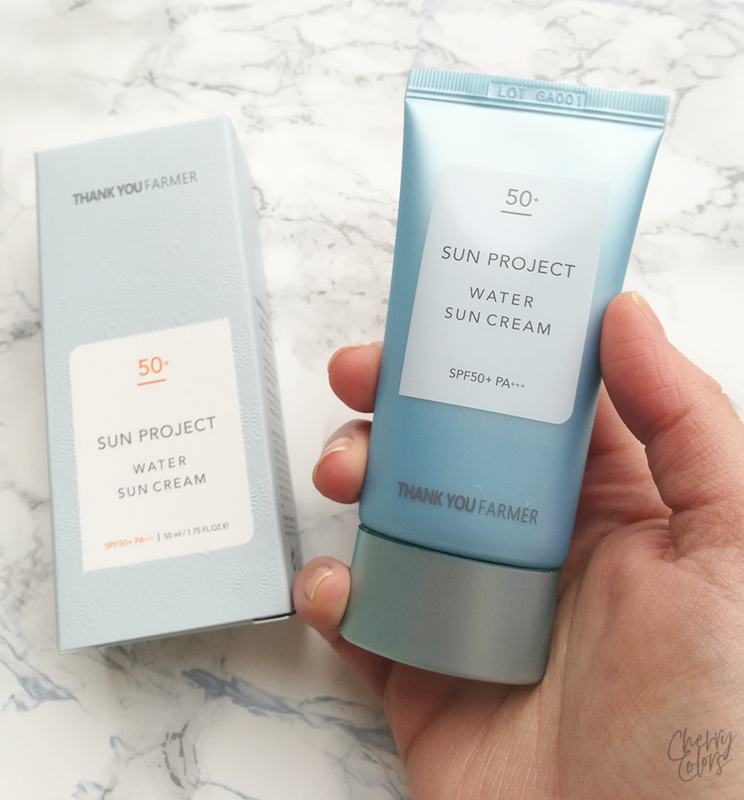 Thank You Farmer's Sun Project Water Sun Cream with super-light watery texture offers an excellent UV protection for your skin with the benefits of a moisturizing cream. Without stickiness, whiteness or caking, this sun cream will leave your skin deeply hydrated and soft. 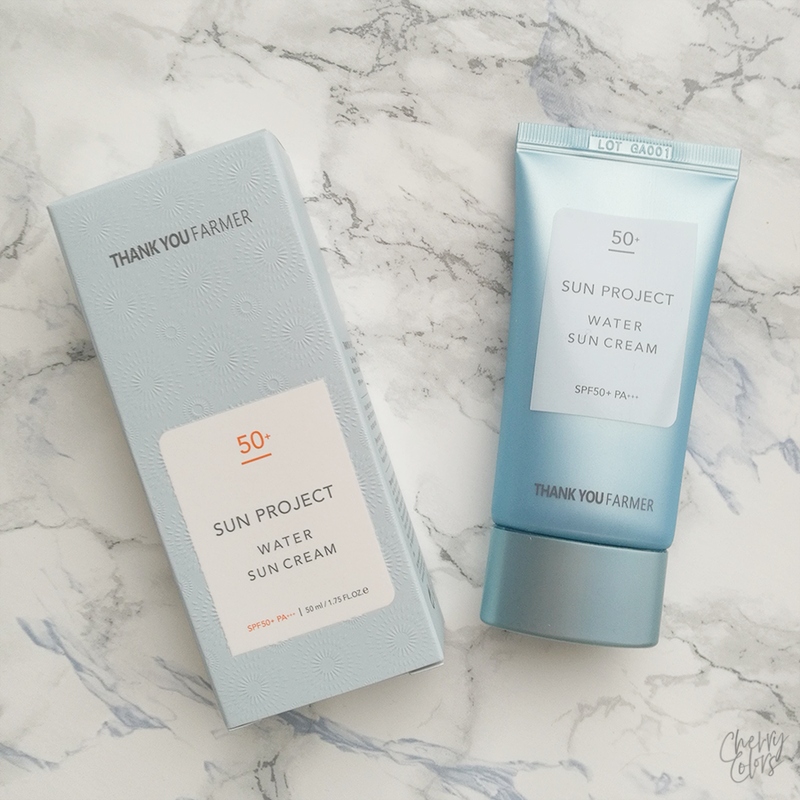 A sun cream with a soft watery feeling that protects your skin from UV rays with a signature apricot scent that refreshes your mood. 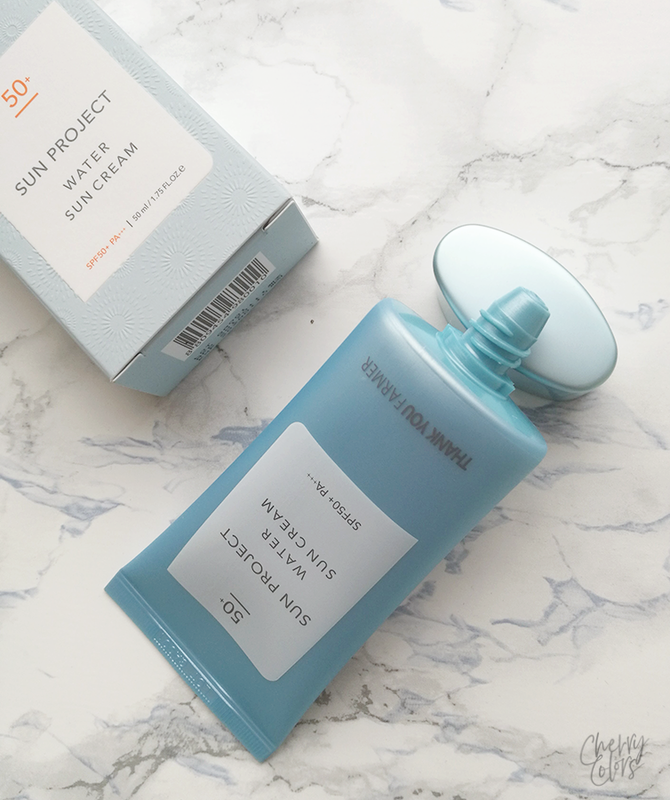 A blend of natural ingredients, including african walnut oil, hollyhock roots, aloe vera extract and bamboo water help to protect and deeply hydrate the skin, leaving you with a natural, dewy finish. We give it extra points for a transparent texture and no stickiness. I was the most excited when I saw this sunscreen on their website. 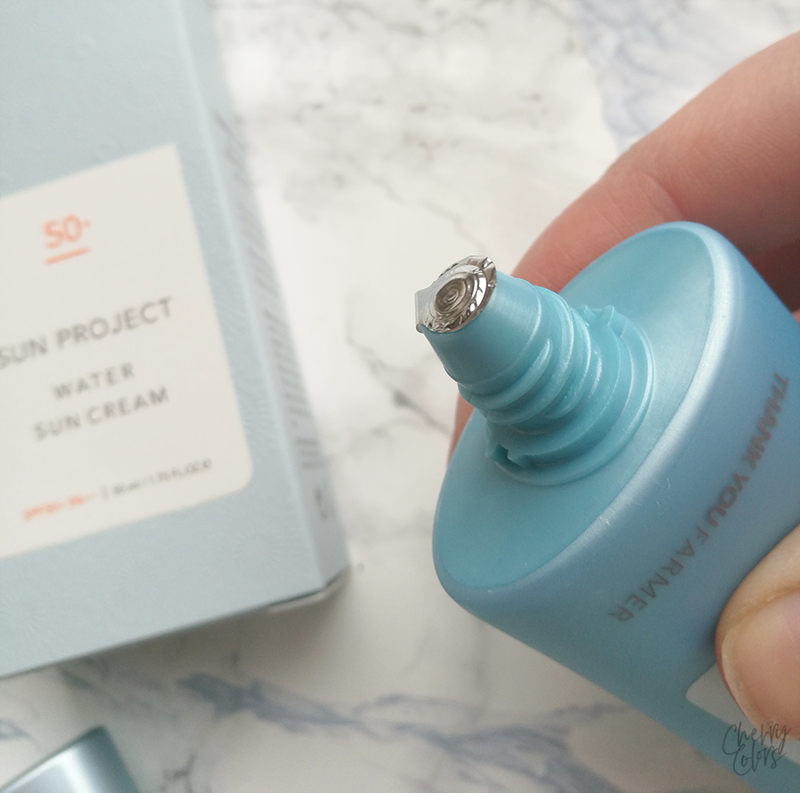 It's one that is on the higher end of sunscreens but I've heard some great things about it. And also some not so great but I'm fairly optimistic here. As you may know, I'm all about sun protection. Especially when using acids and stronger active ingredients a good sunscreen is a must. The packaging is sleek and simple. This is a chemical sunscreen and thus it's lightweight on the skin. 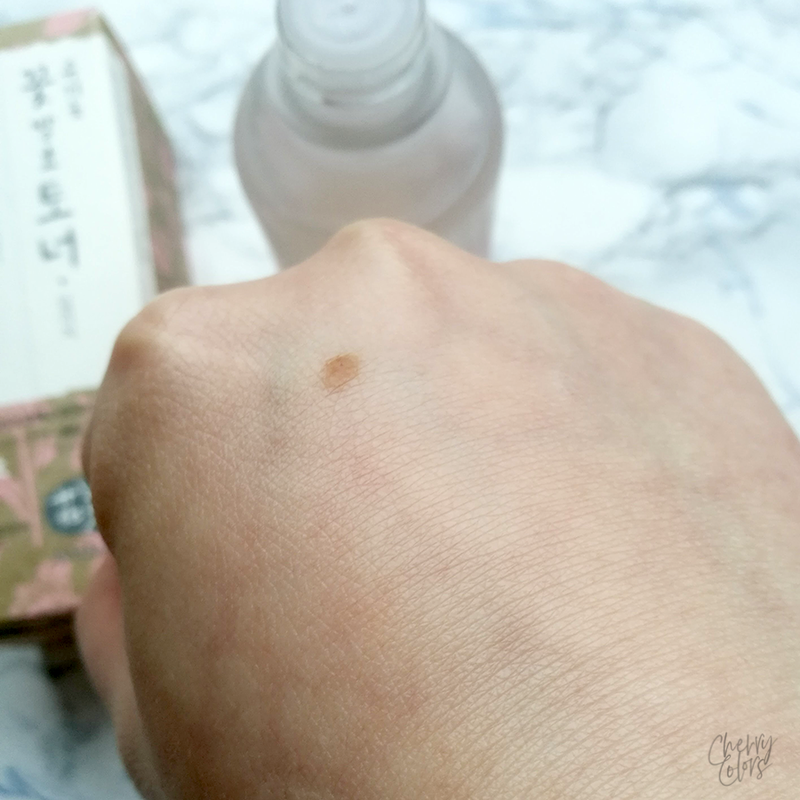 After application, it sinks quickly into the skin and doesn't leave a sticky residue behind. The scent is something I'm not really excited about as it has a sick sweetly undertone and I hope I'll get used to it so I'll be able to test properly. A sheet mask is a piece of cotton, paper, or gelatinous material for the face, eyes, hands, or feet and it's soaked with a liquid-based formula that has a variety of healthy skin benefits. 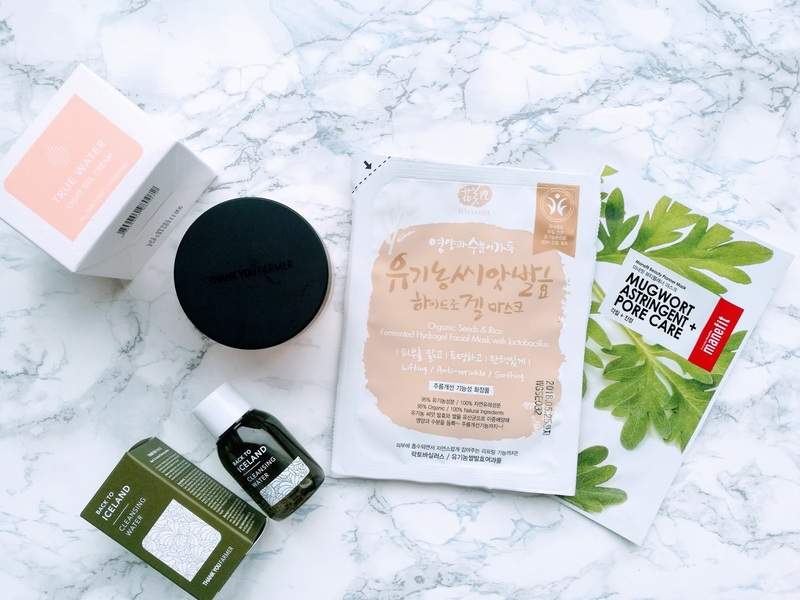 Facial sheet masks have long been a staple of Asian cultures and are becoming an increasingly popular part of beauty regimens everywhere. They are very easy to use and are one of the quickest ways to restore your skin with a targeted treatment. 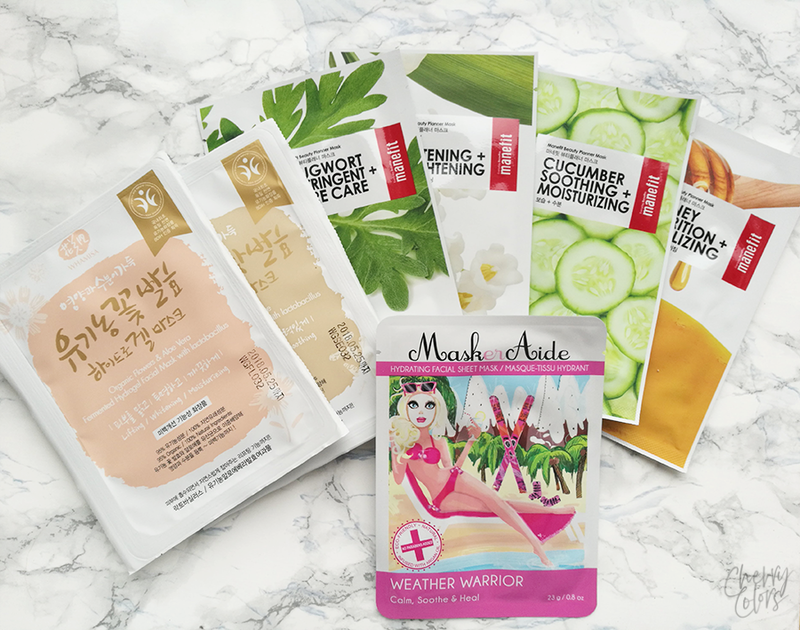 Browse our range of sheet masks from brands like MaskerAide, Thank You Farmer, Manefit and Whamisa. Thank you again SkinTrick for sending me this super generous packaging (totally made my day)!